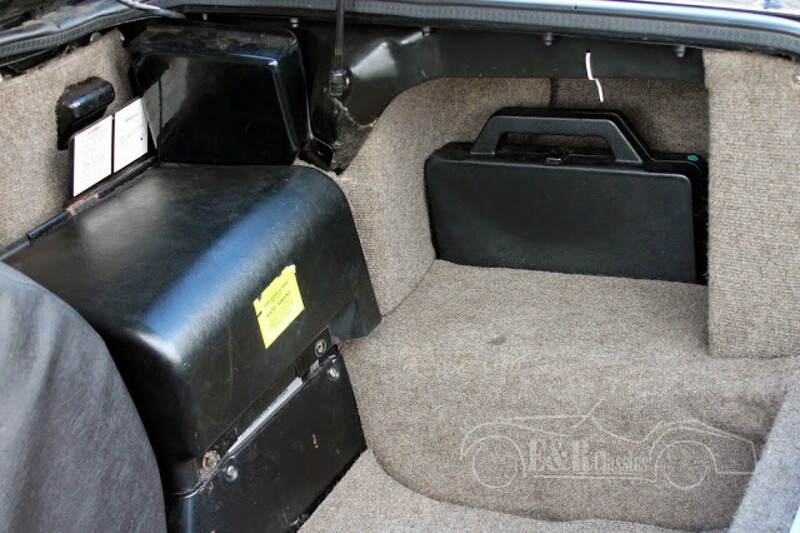 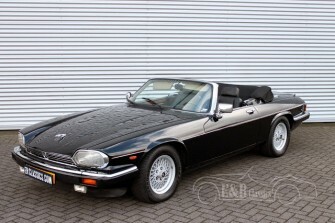 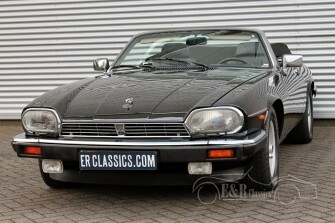 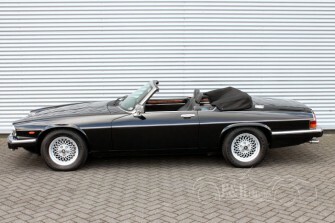 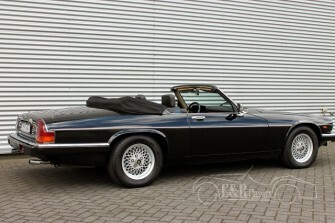 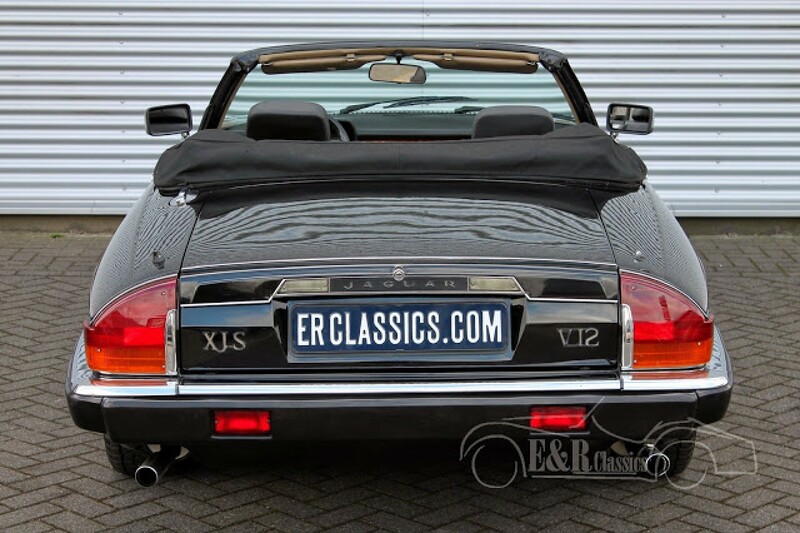 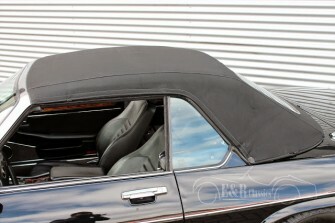 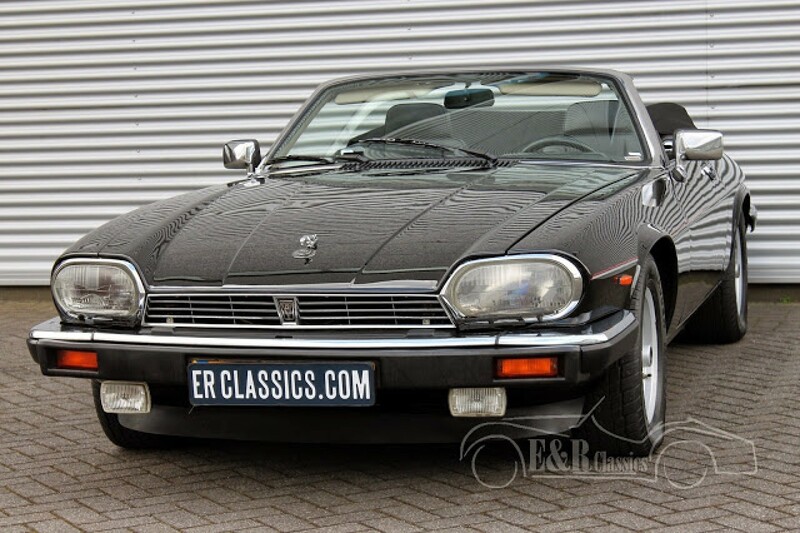 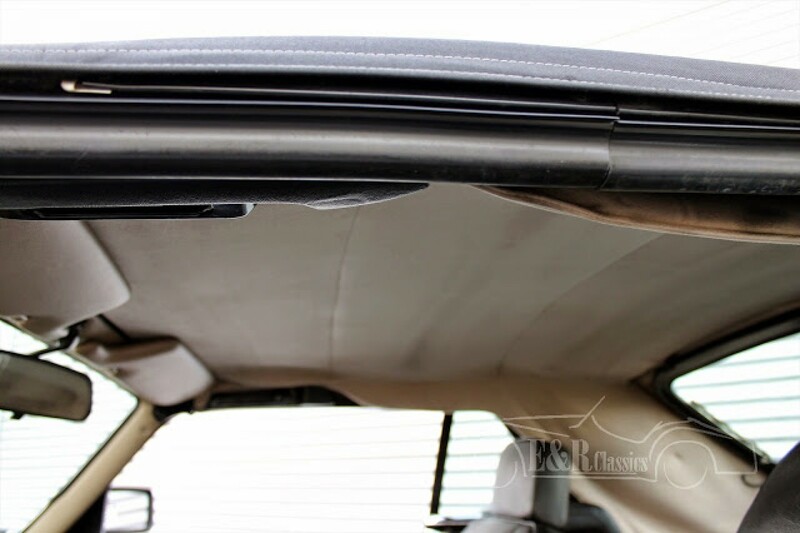 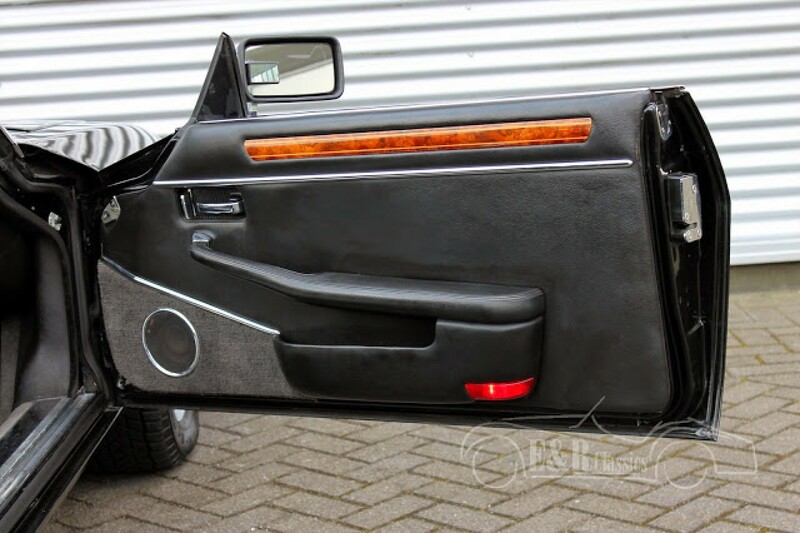 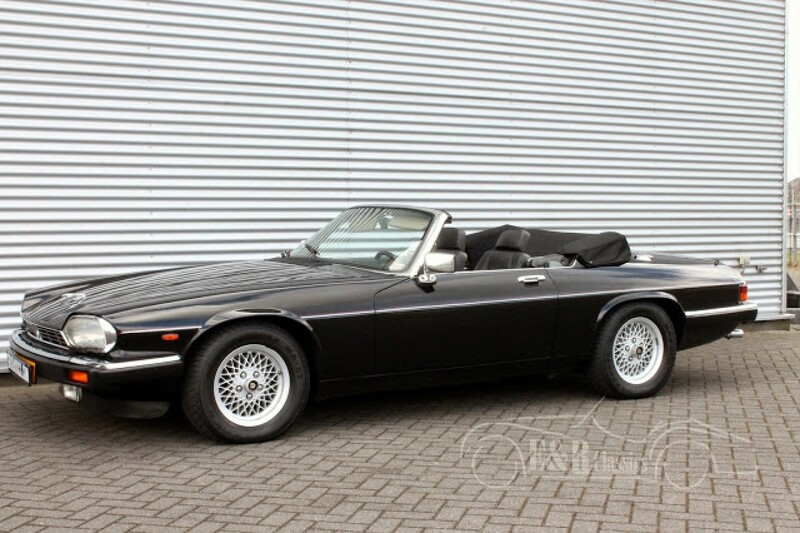 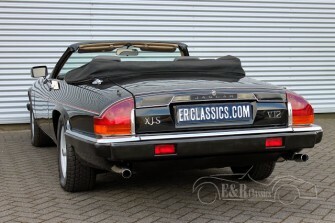 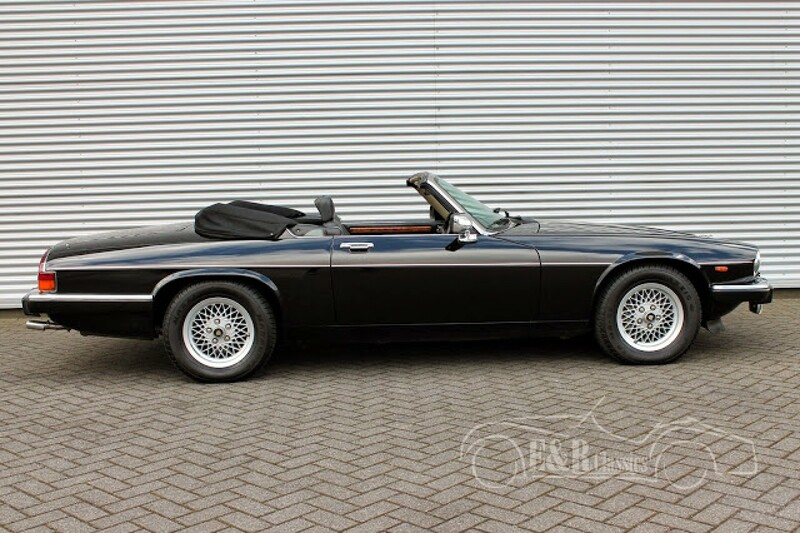 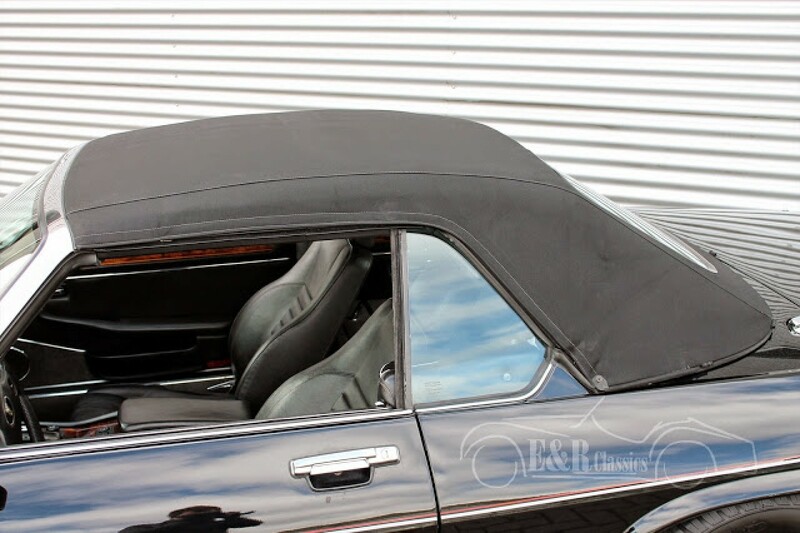 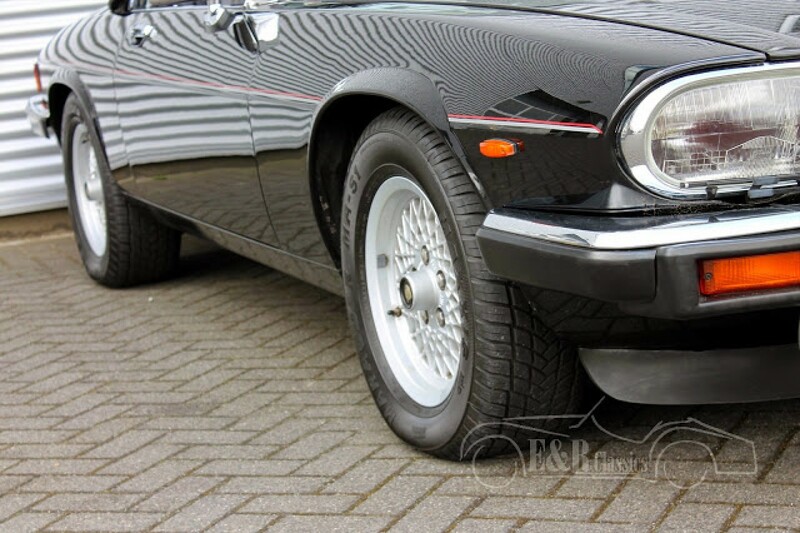 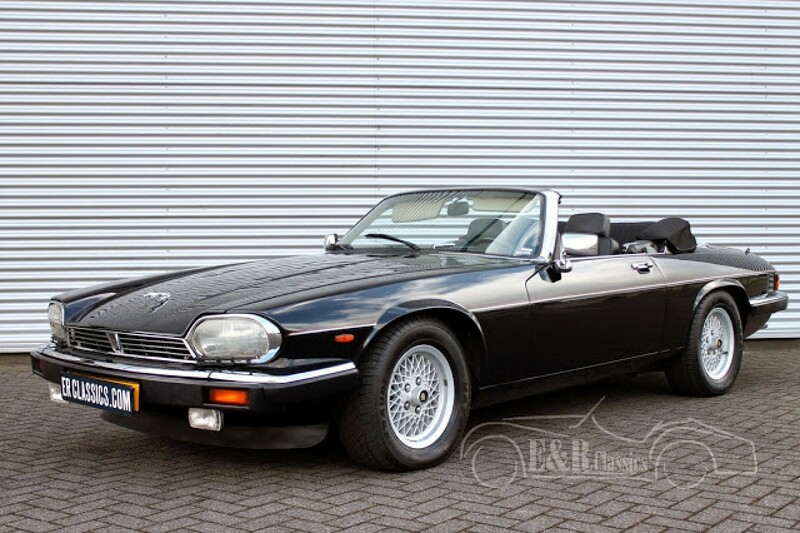 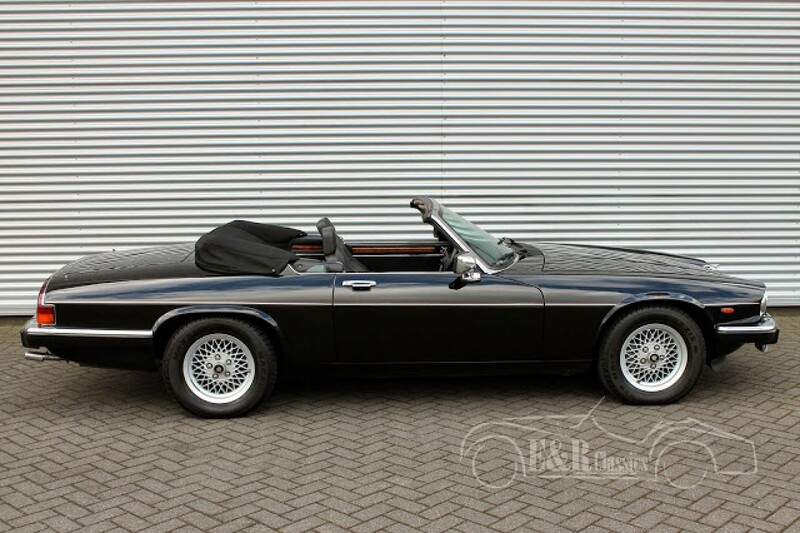 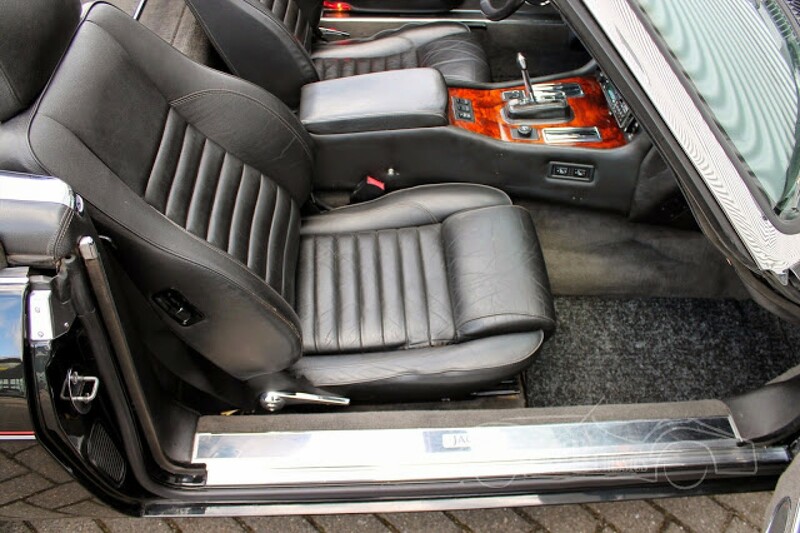 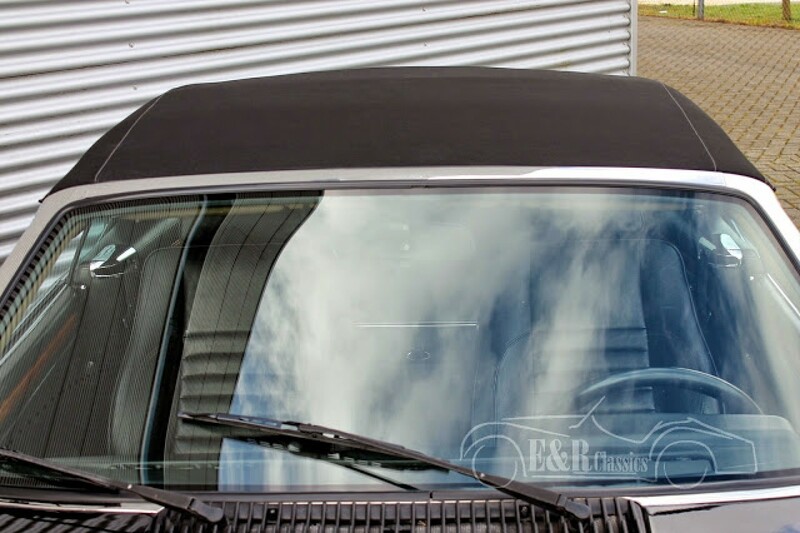 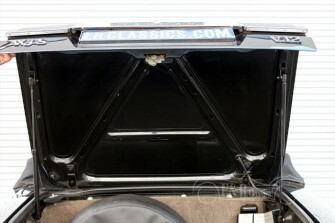 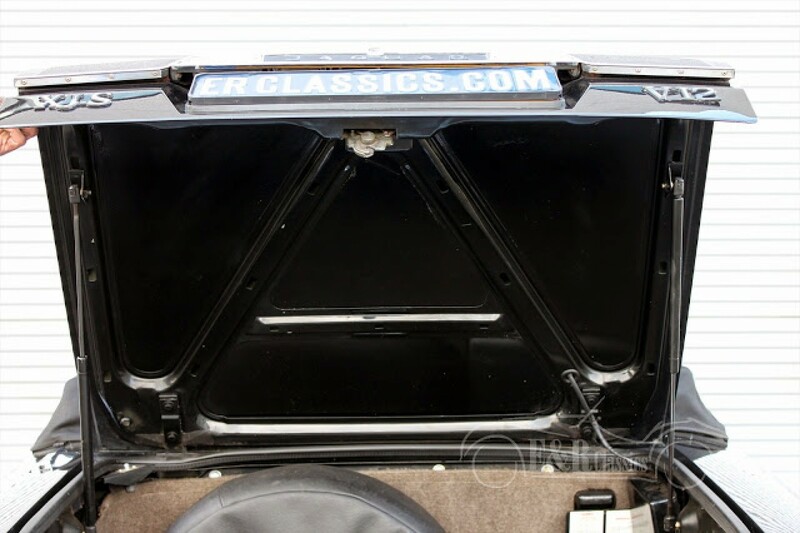 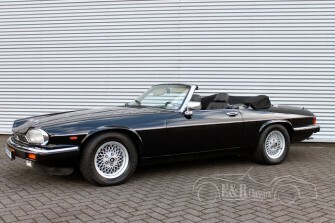 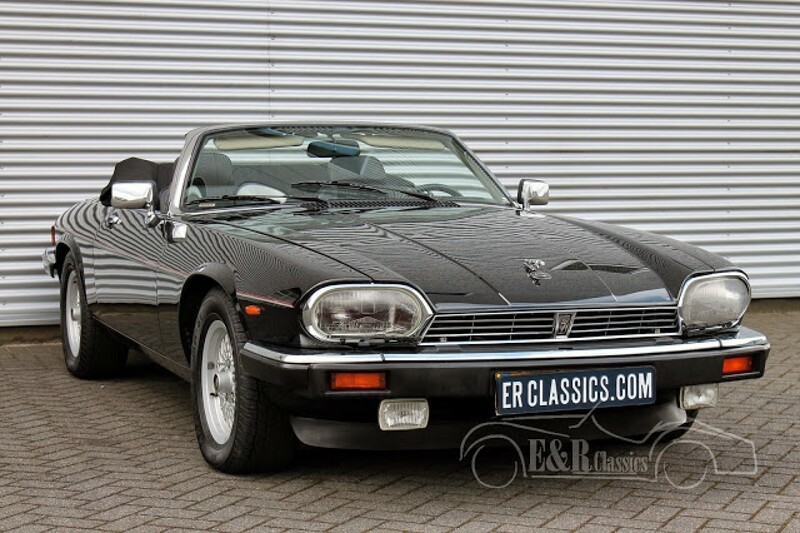 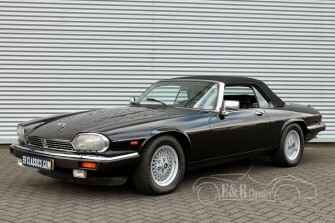 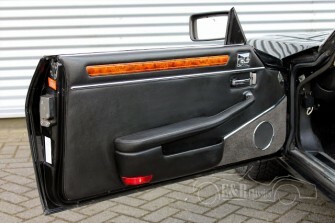 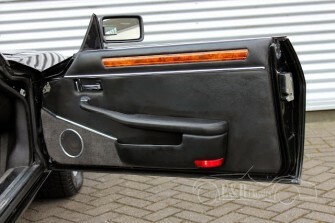 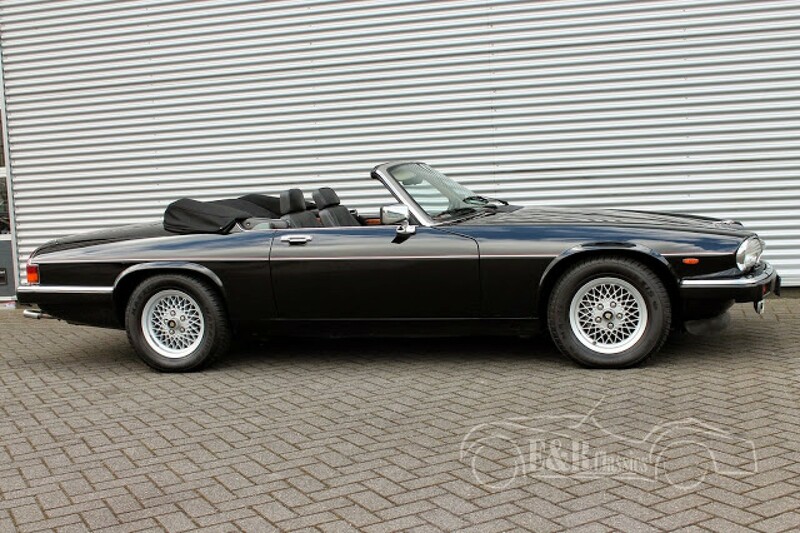 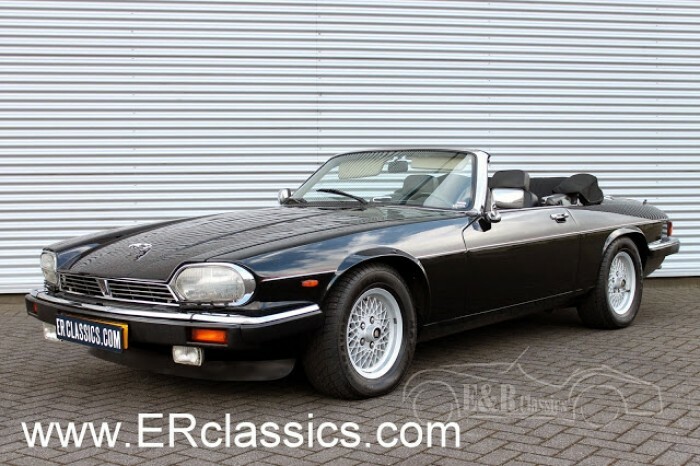 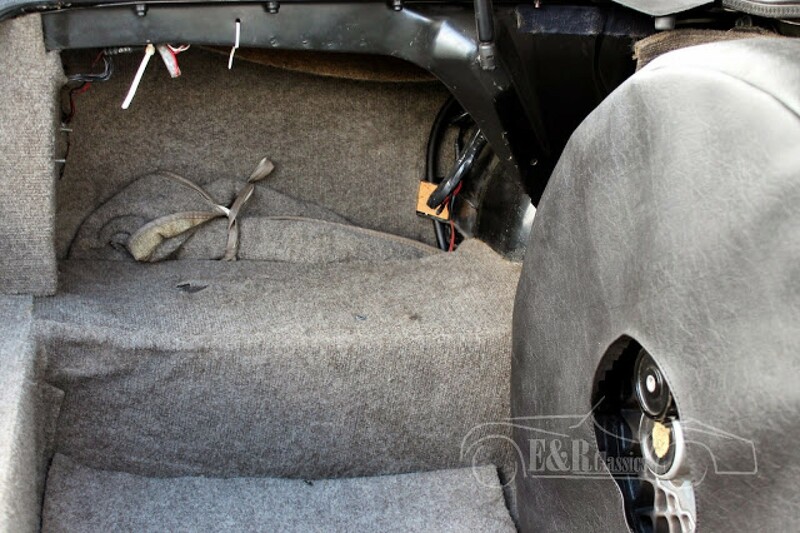 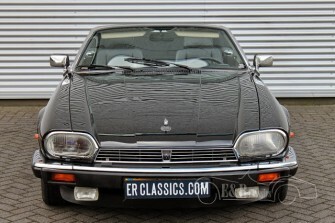 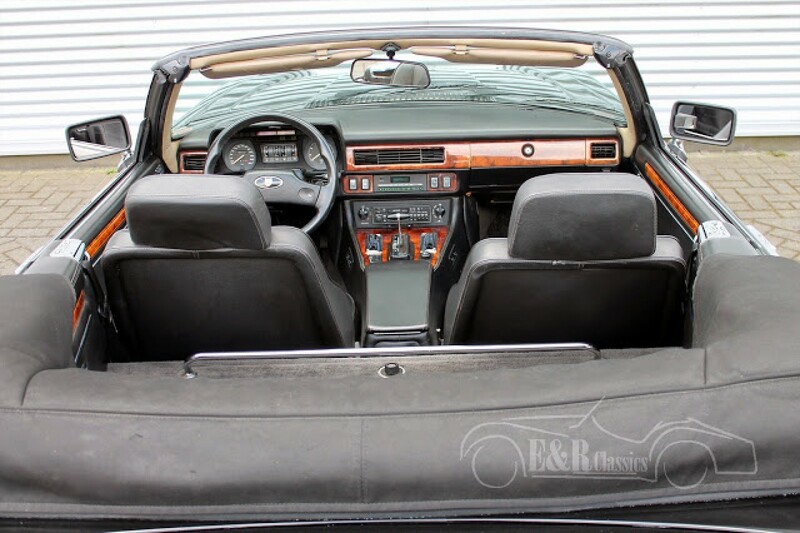 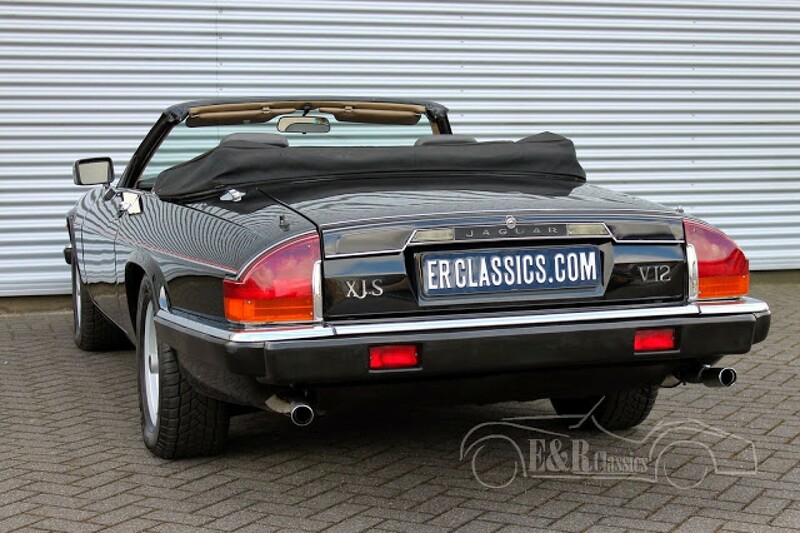 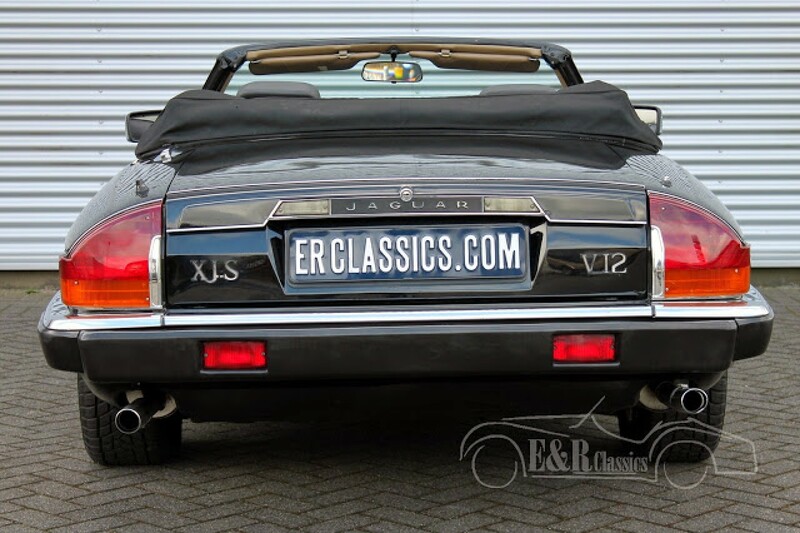 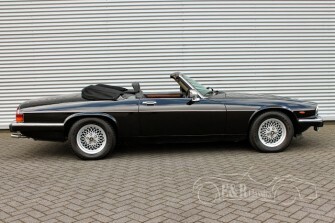 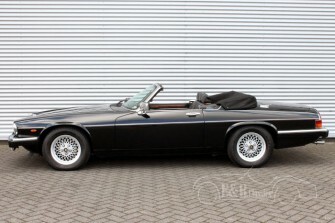 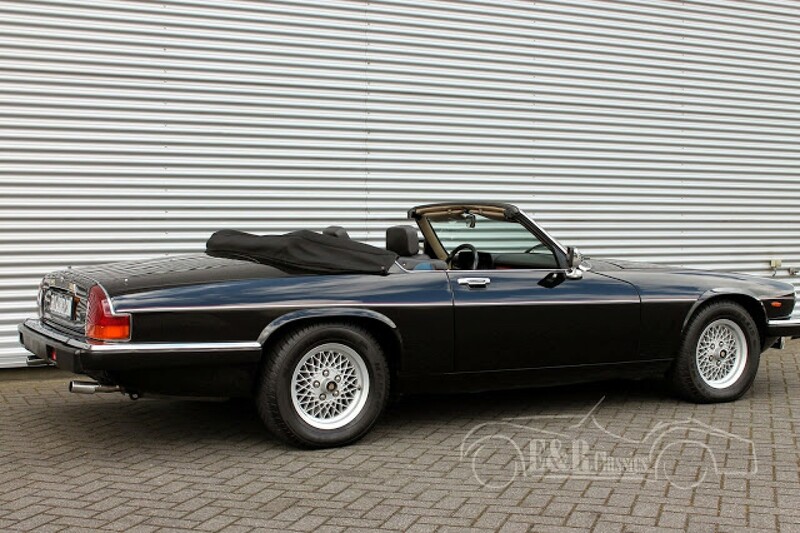 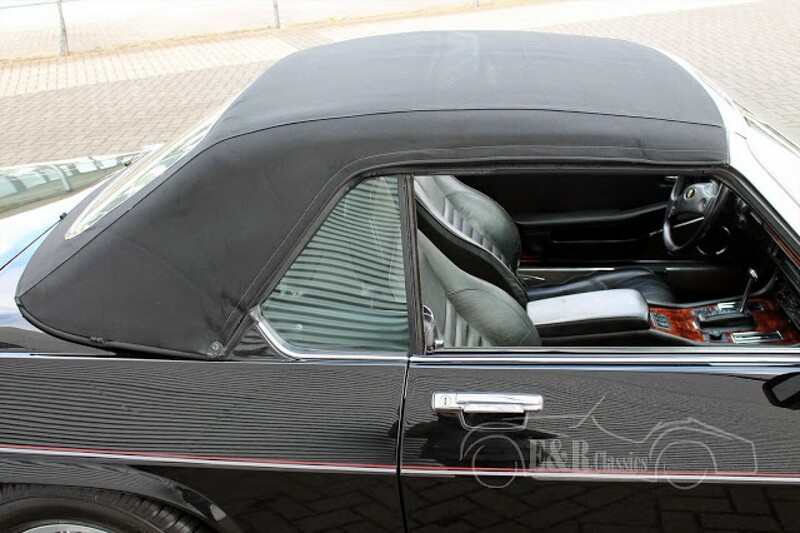 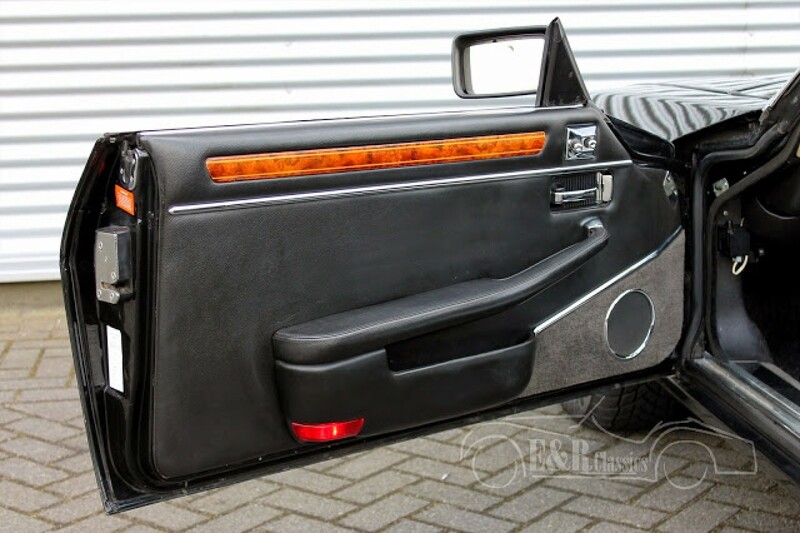 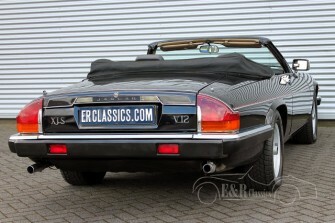 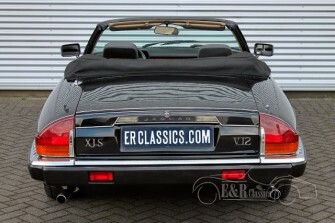 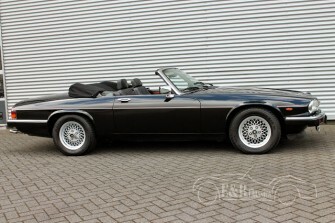 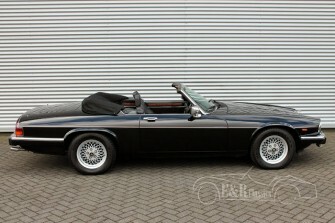 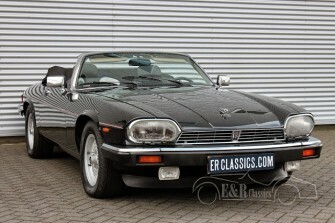 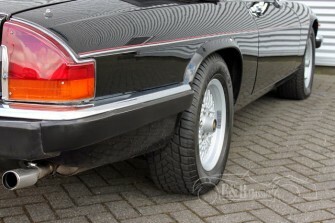 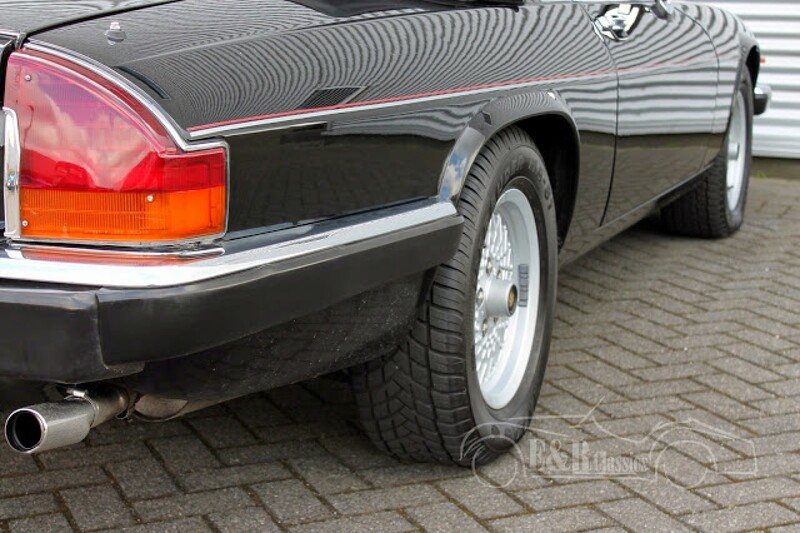 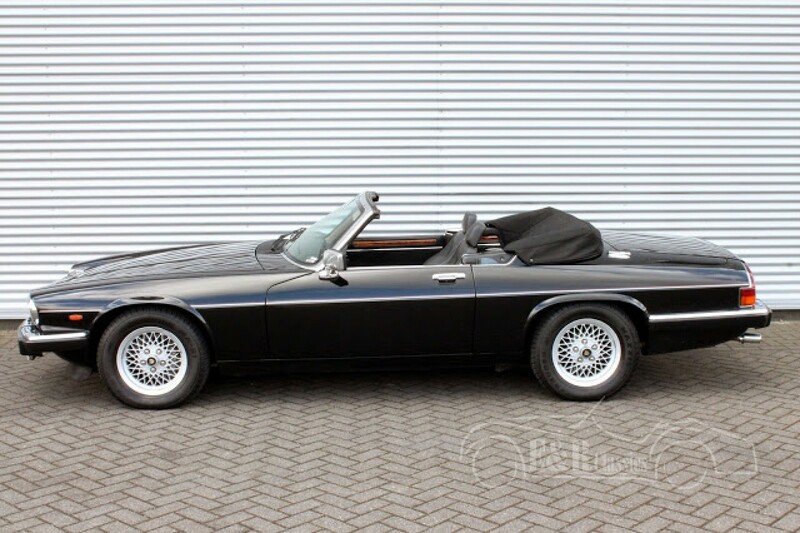 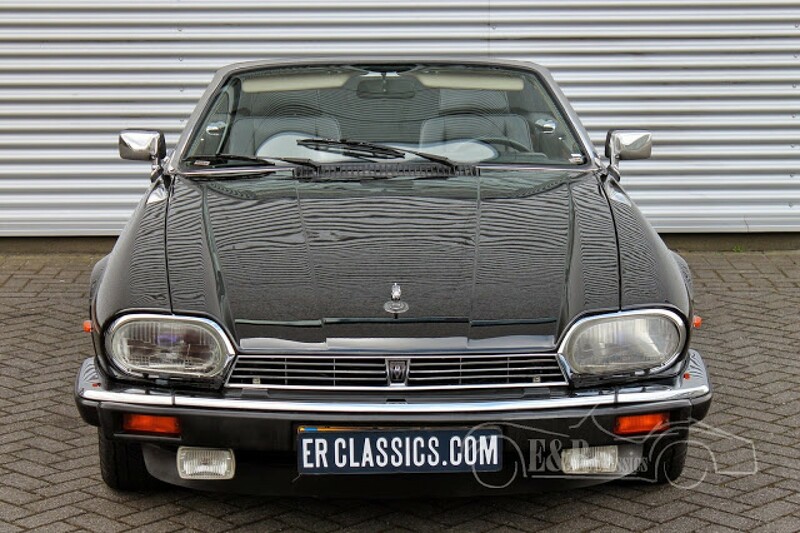 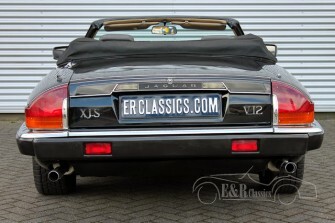 Black 1989 Jaguar XJS cabriolet in very good condition. 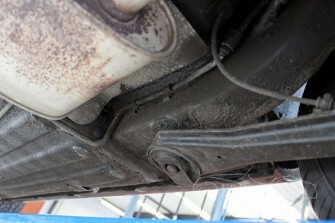 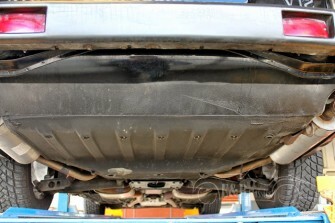 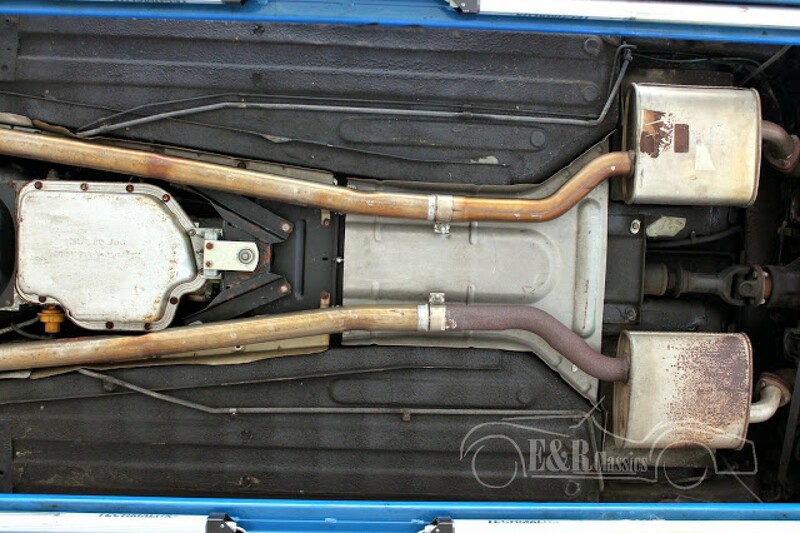 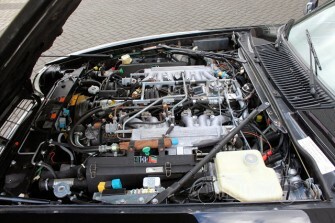 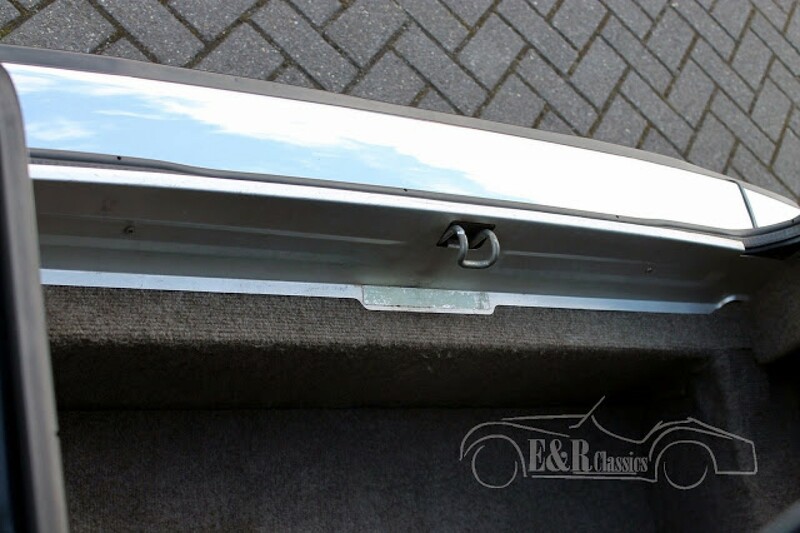 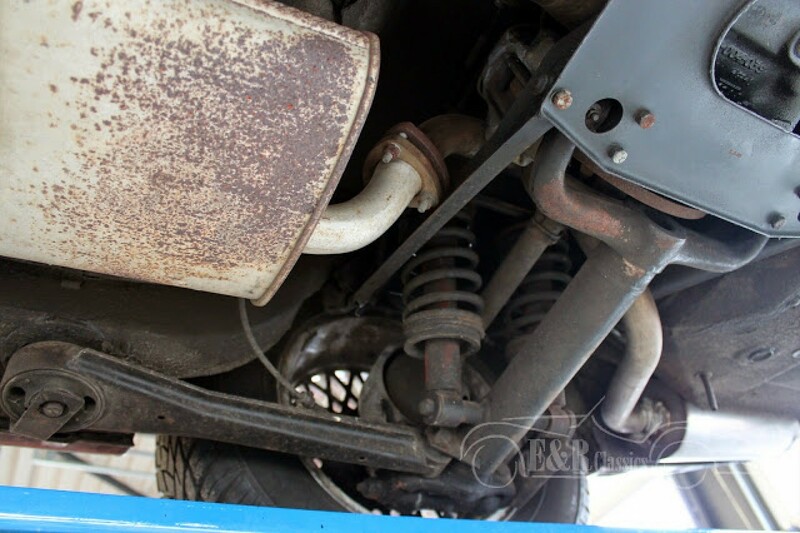 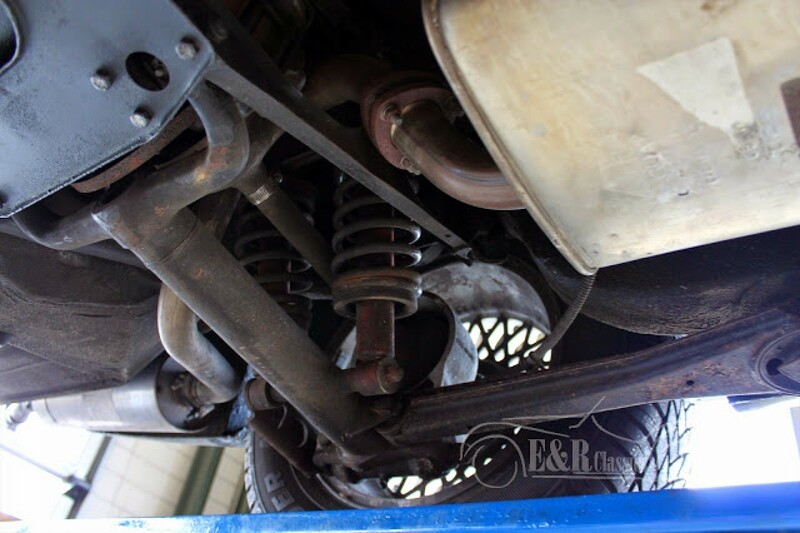 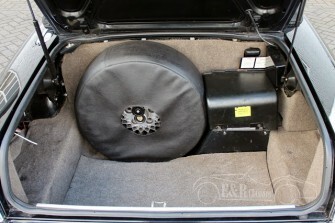 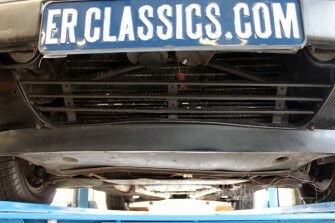 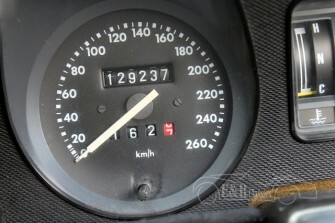 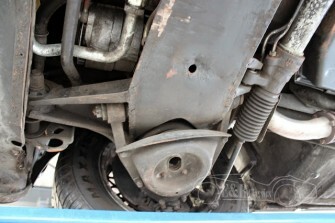 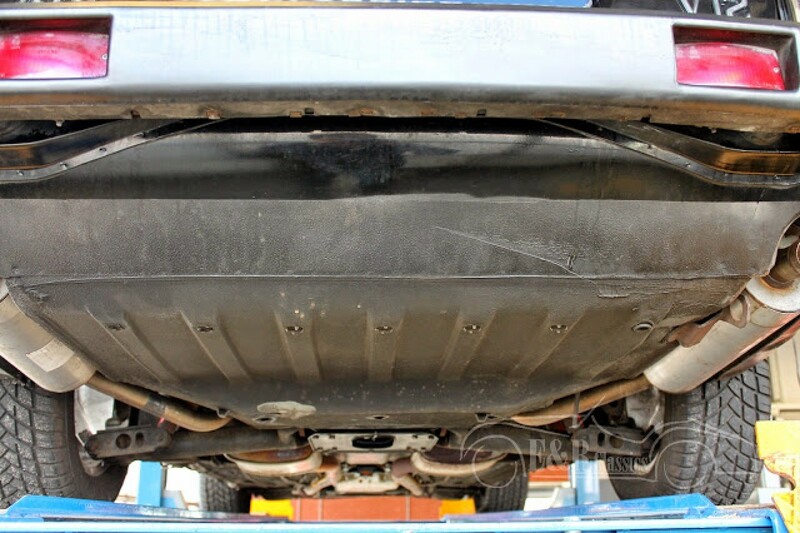 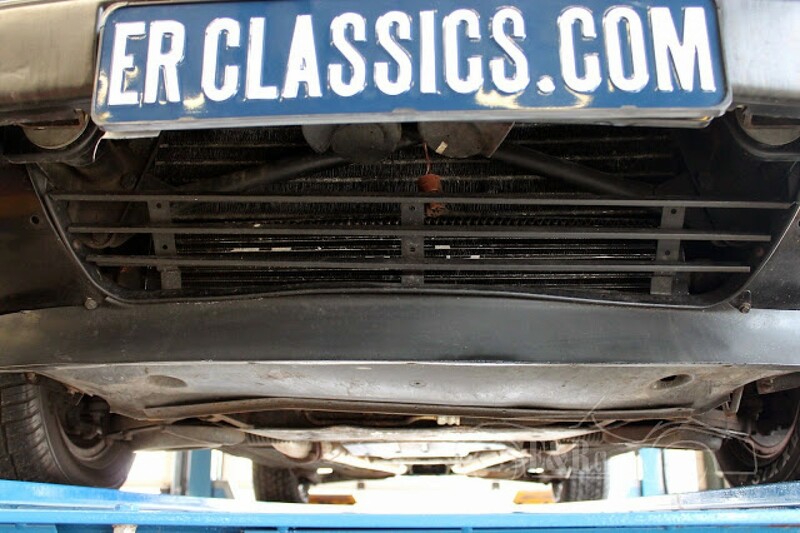 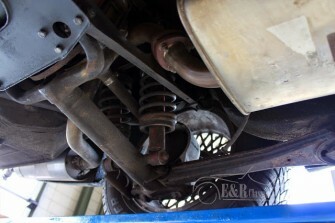 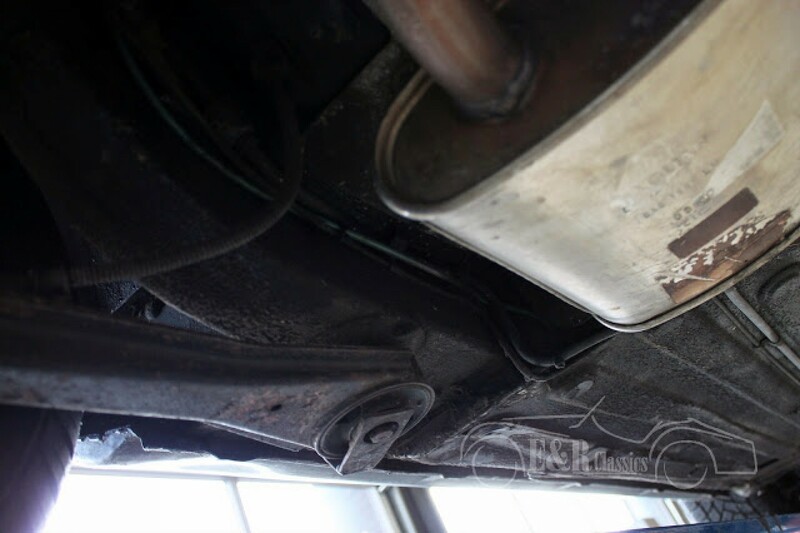 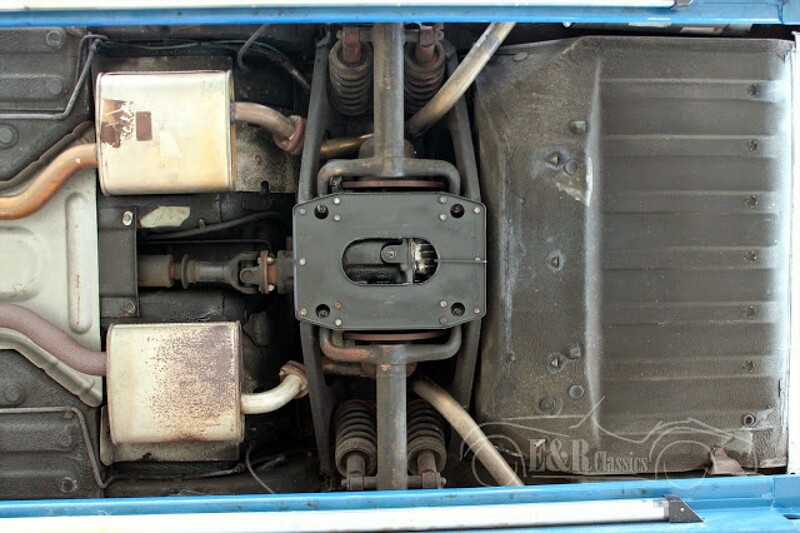 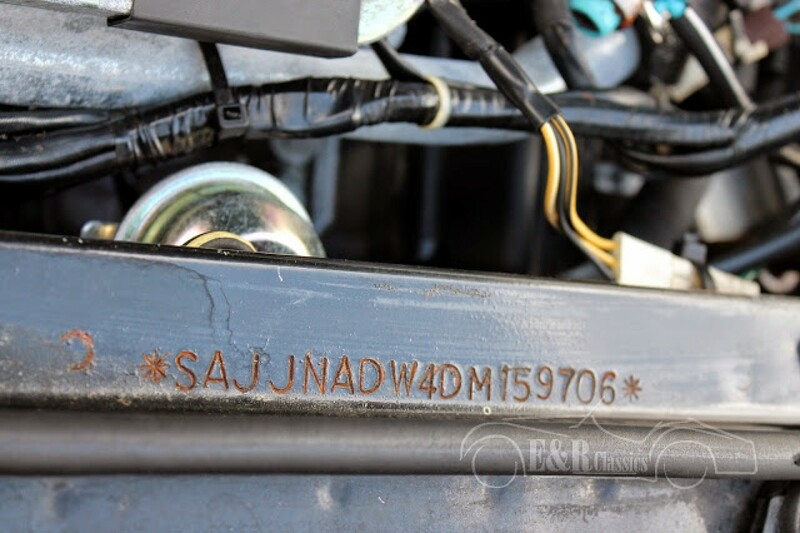 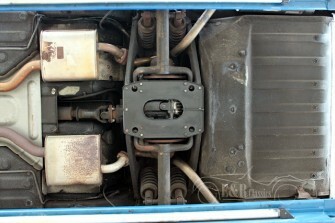 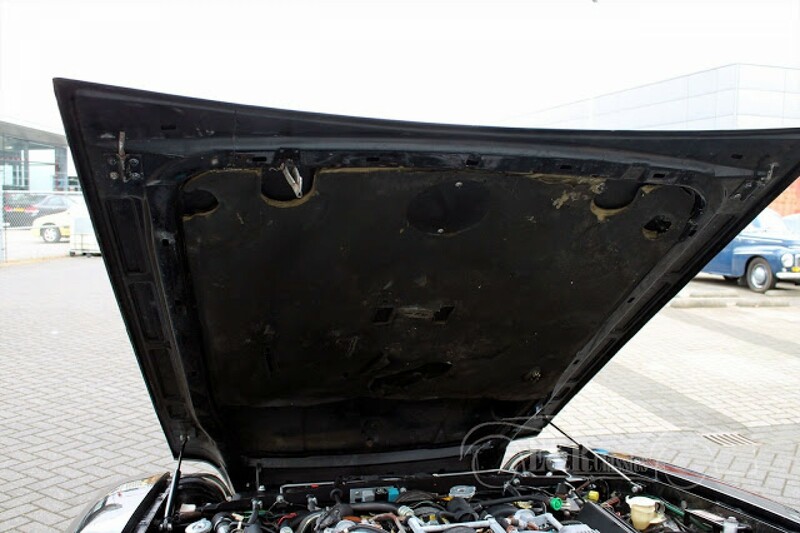 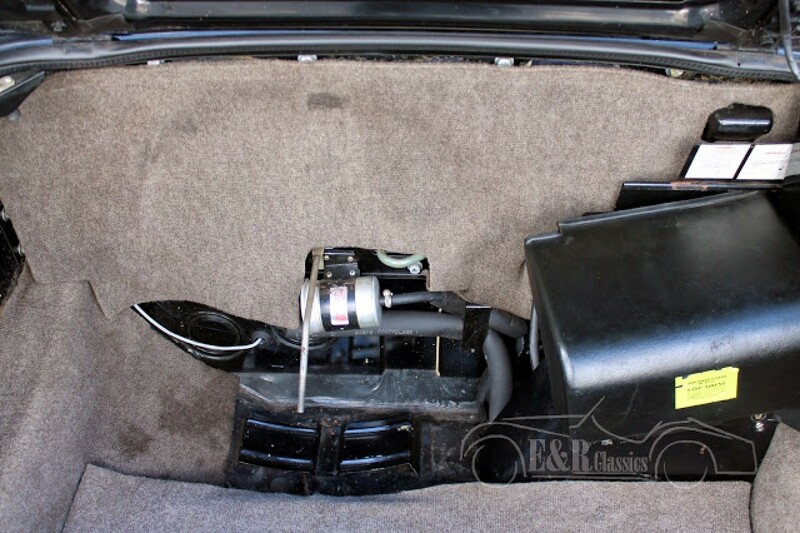 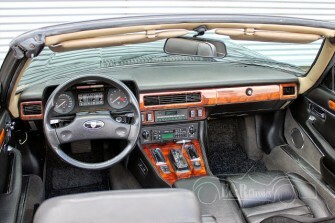 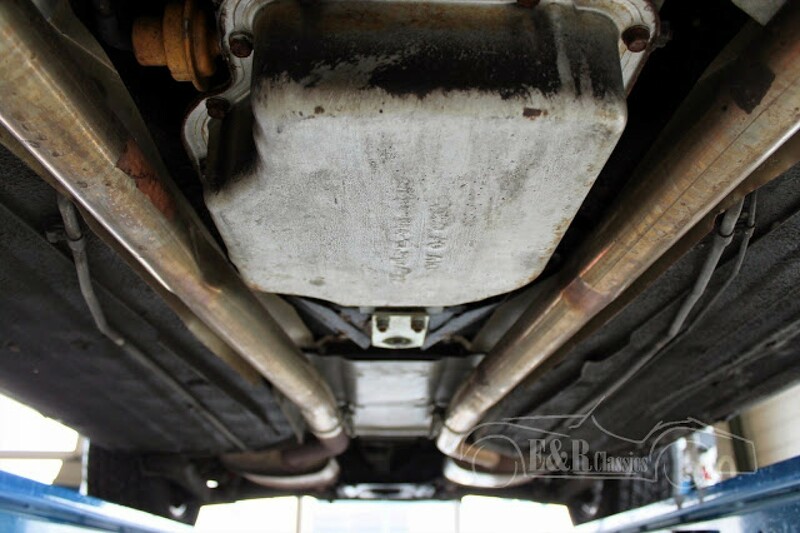 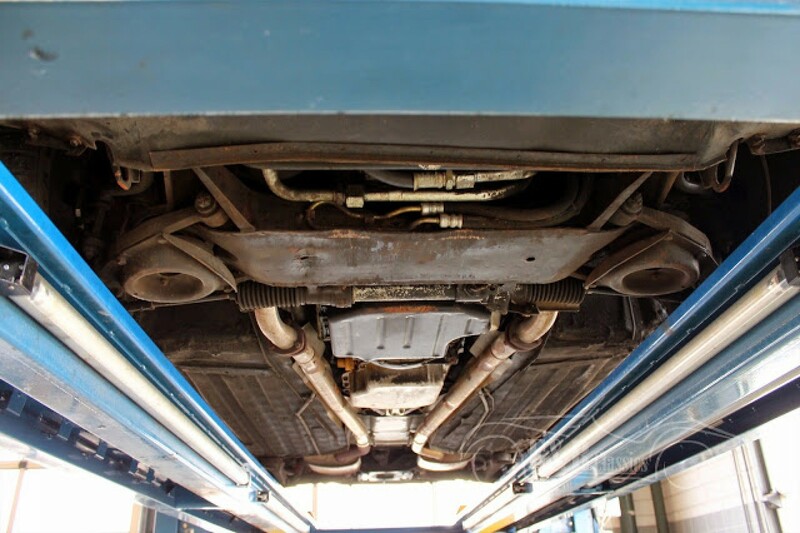 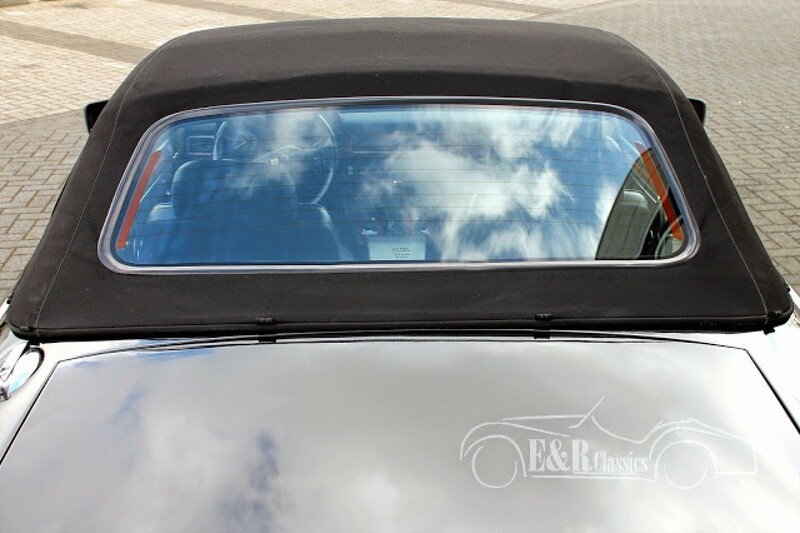 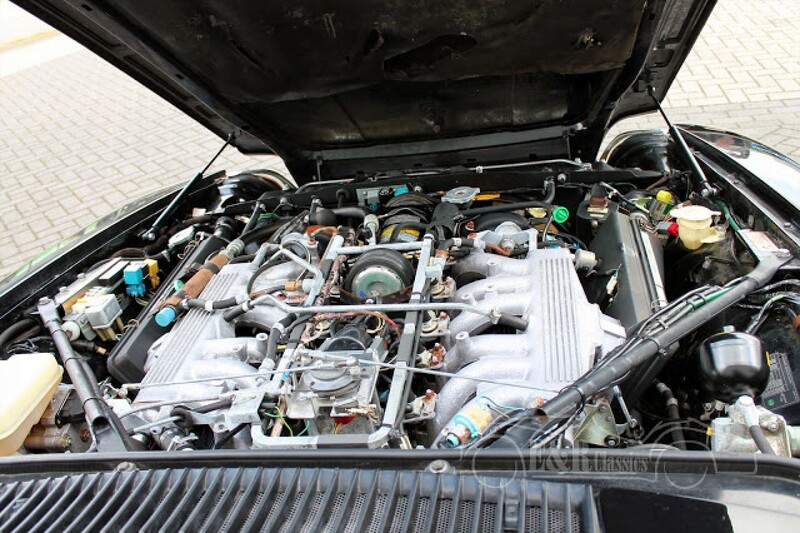 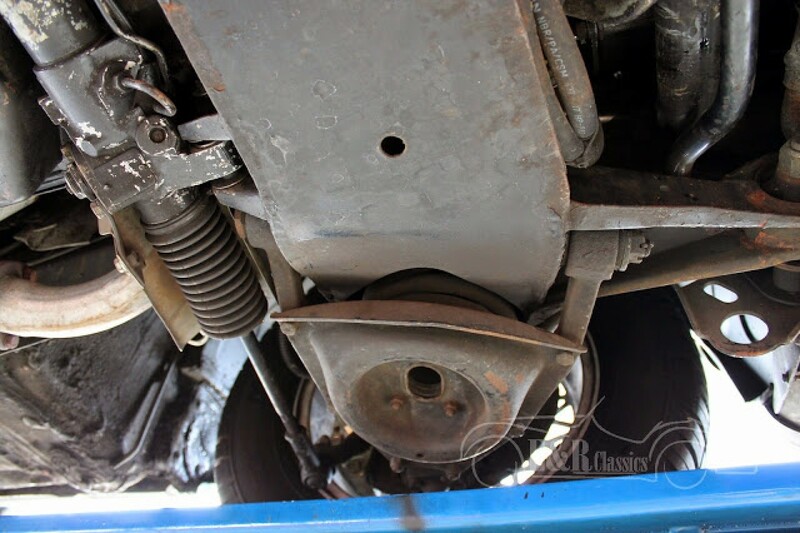 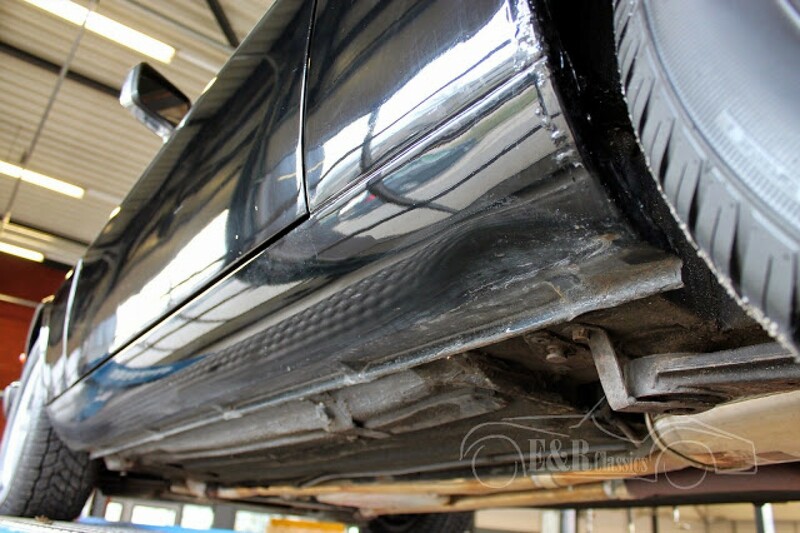 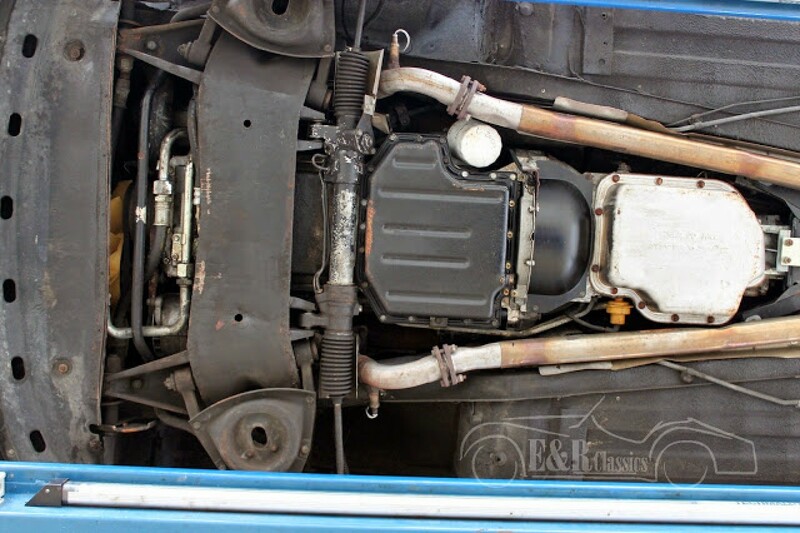 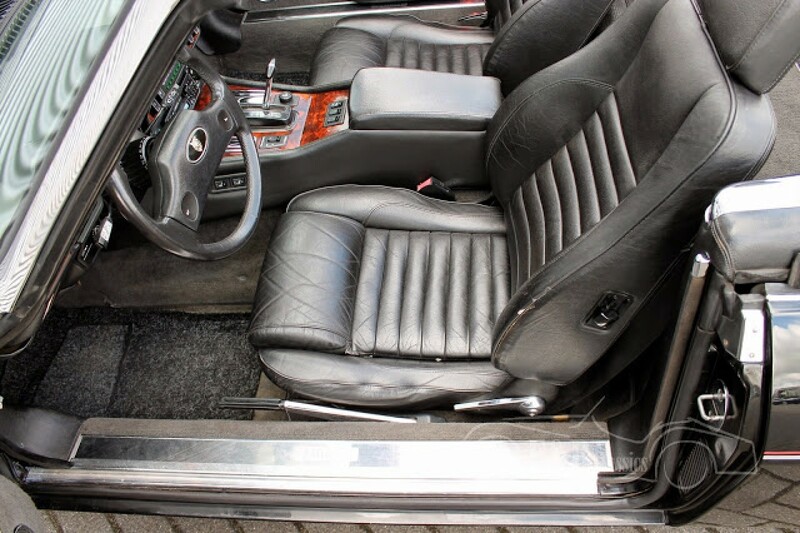 European delivered car with original 129.000 km. 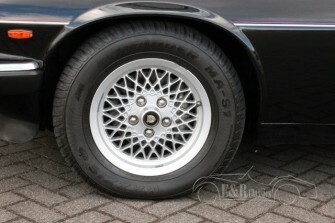 Fully original car, original wheels. 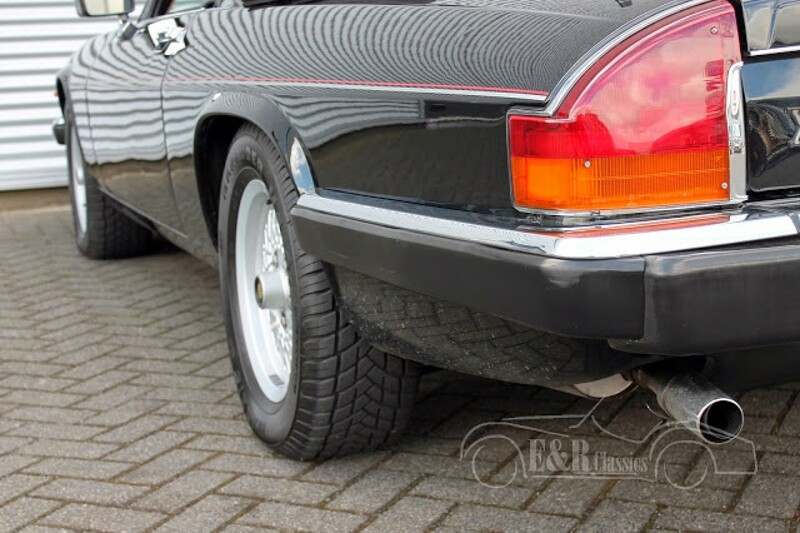 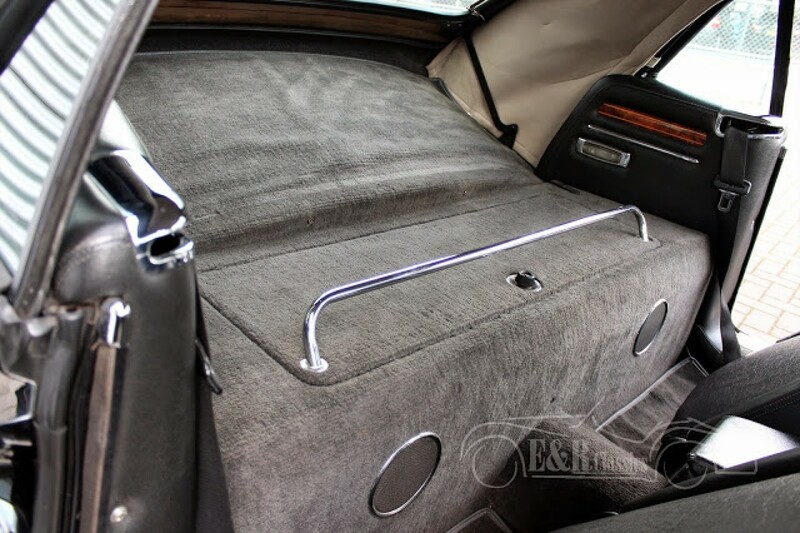 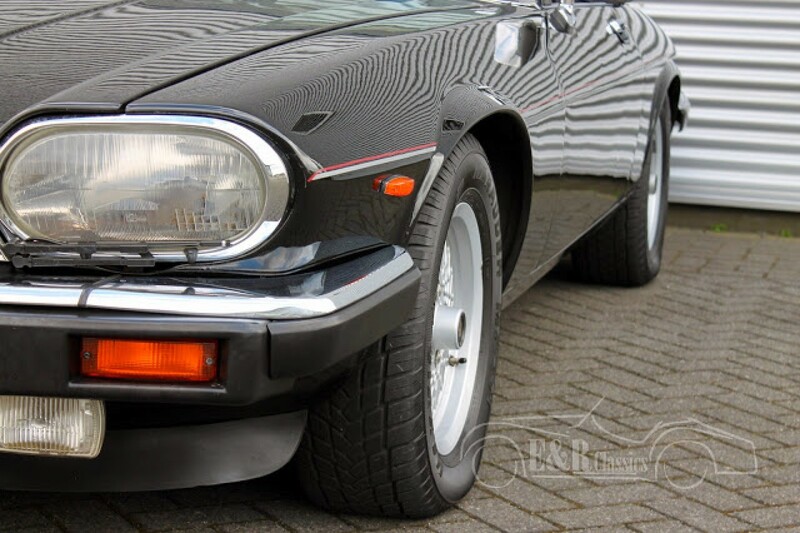 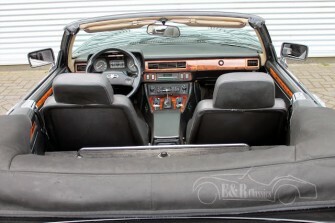 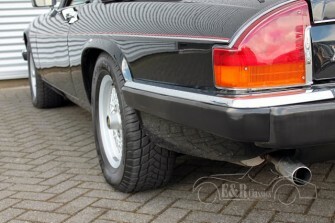 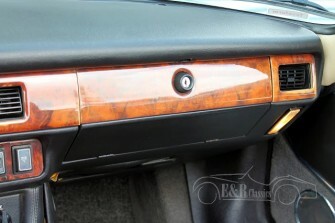 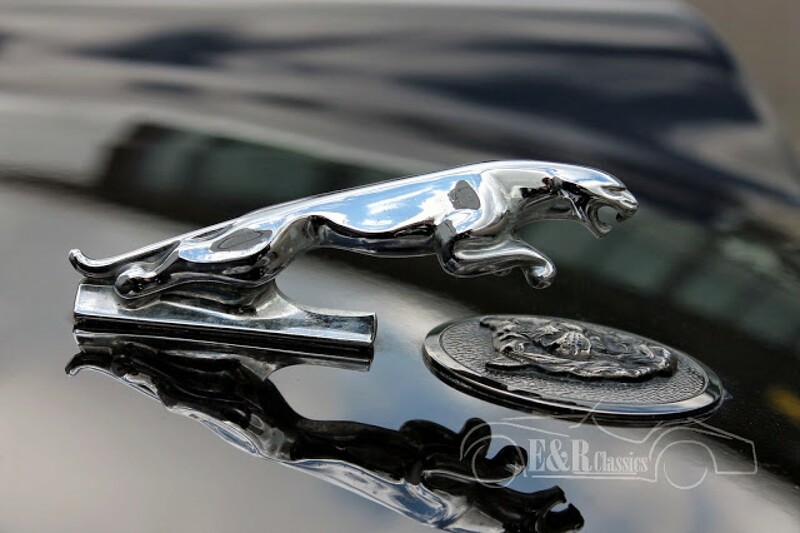 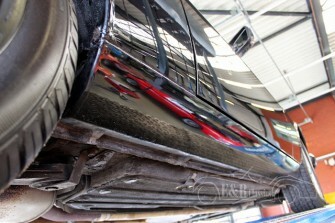 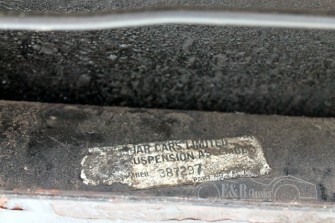 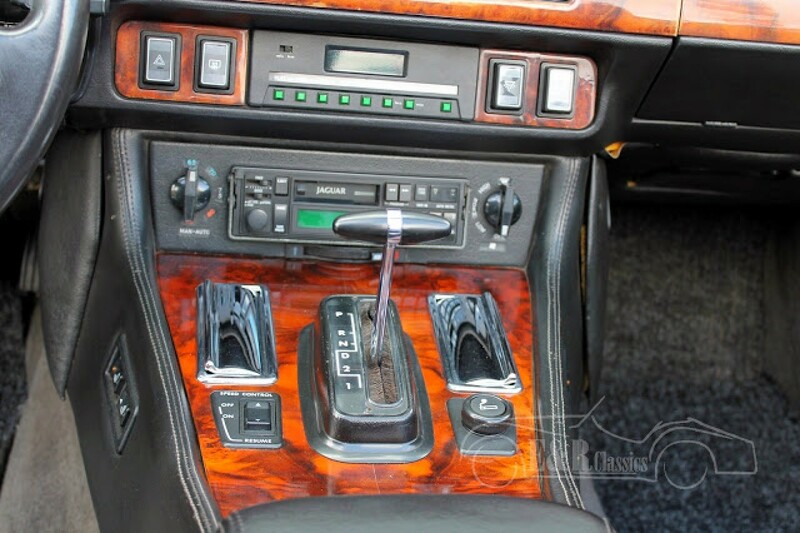 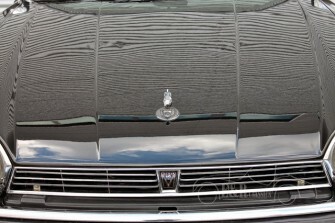 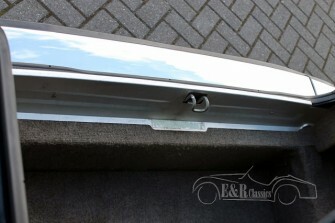 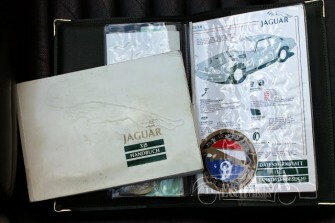 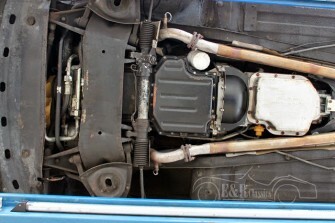 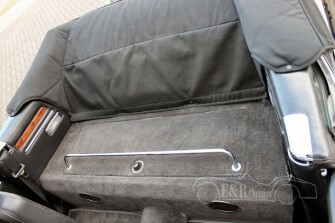 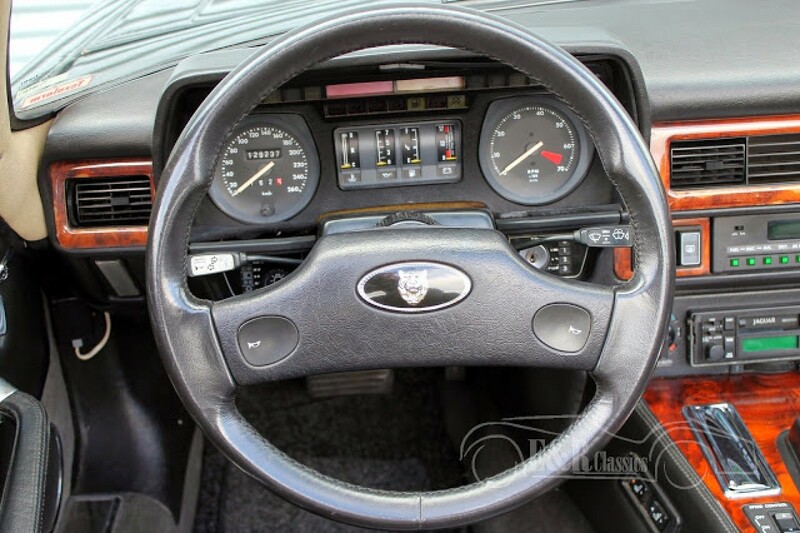 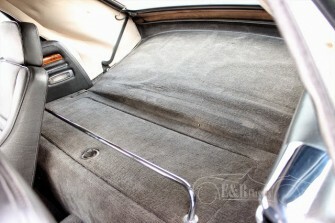 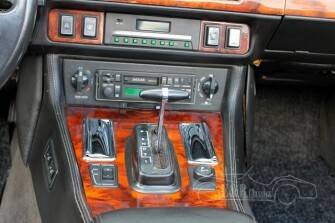 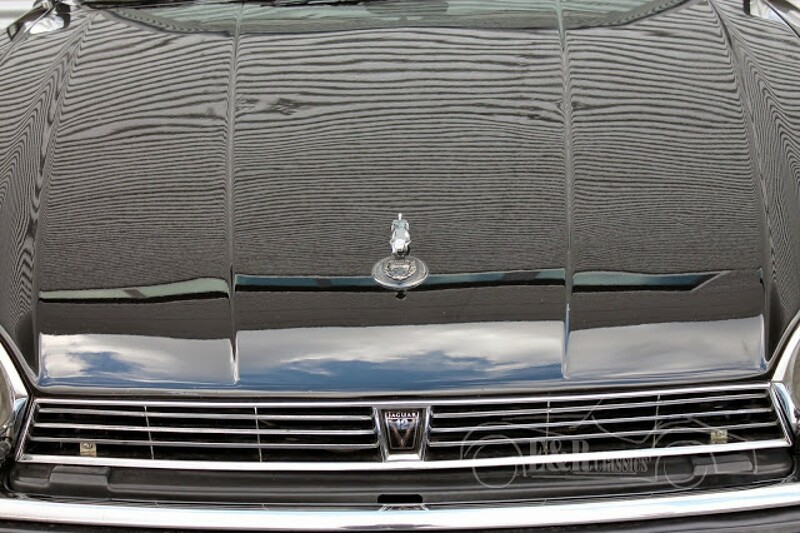 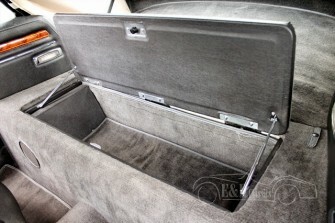 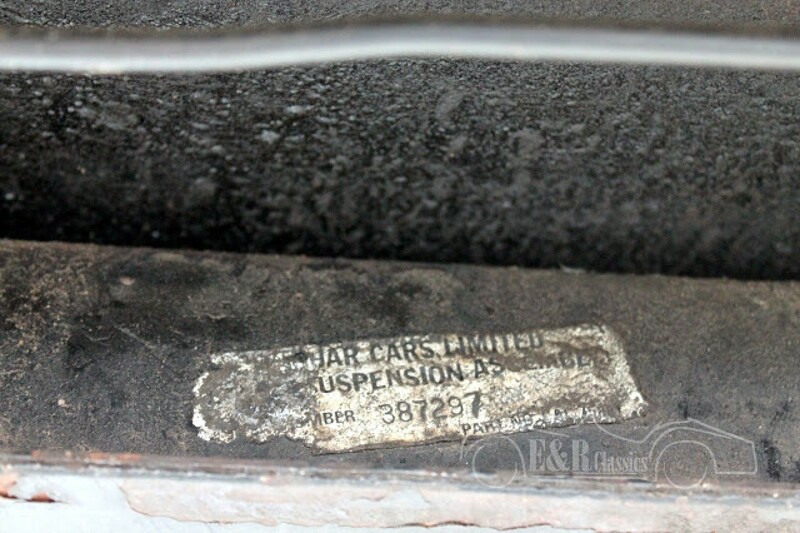 Very well maintained, lots of invoices of maintenance and original Jaguar booklets are available. 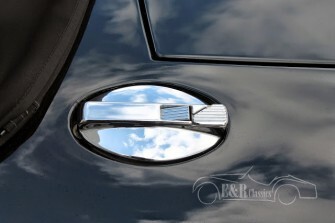 We can, at a higher price, replace the original European headlights by the double (American) headlights.